These elegant lamps are inspired by the gilded beauty and opulence of the Far East. 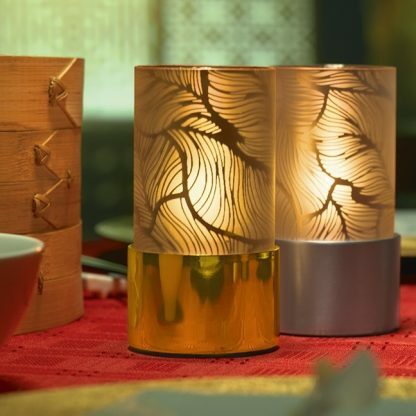 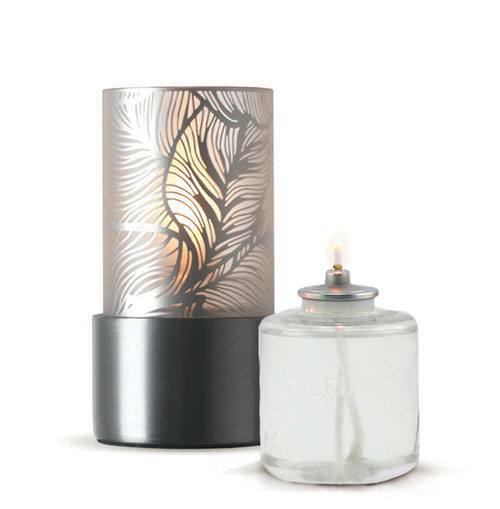 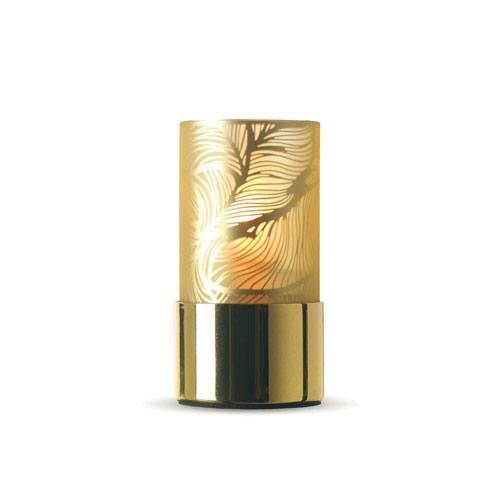 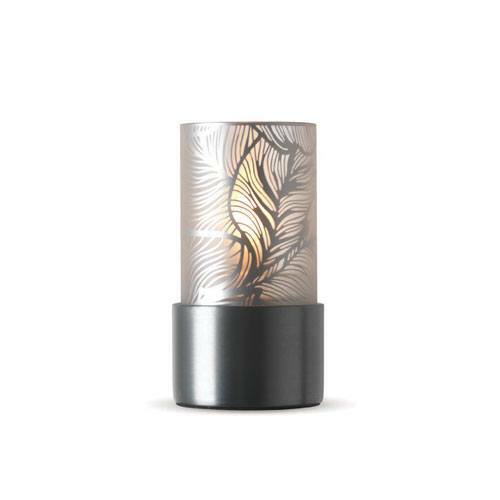 The Orient candle holders feature a delicate pattern laid onto a rich gold or sleek silver foil inner of a frosted glass shade. 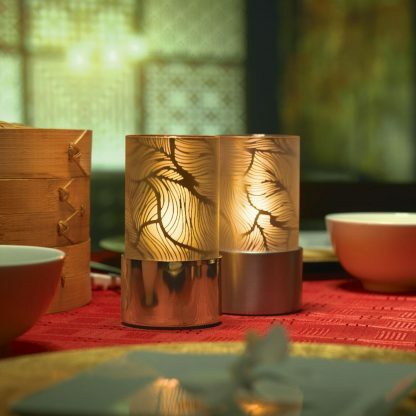 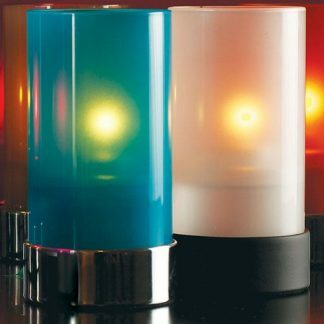 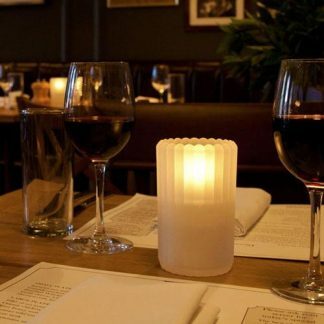 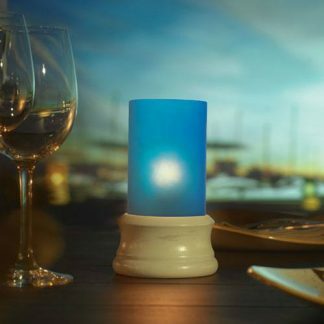 This subtle design adds a luxuriant touch to any table.